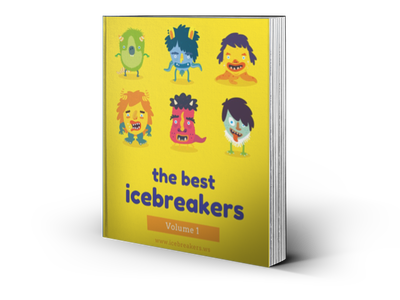 Team building Archives - Icebreakers, Icebreaker Ideas, Games, Activities! Team building icebreakers. Teambuilding games and activities can be valuable for all corporate training, teams that work together, camps, youth groups, churches, and other situations where good teamwork and improved communication are essential. They’re often challenging — in a good way! Team building Archives - Page 2 of 3 - Icebreakers,Ideas, Games, Activities! Chariot Race - Icebreakers,Ideas, Games, Activities! Tall Tales (The "Suddenly" Story Game) - Icebreakers,Ideas, Games, Activities!